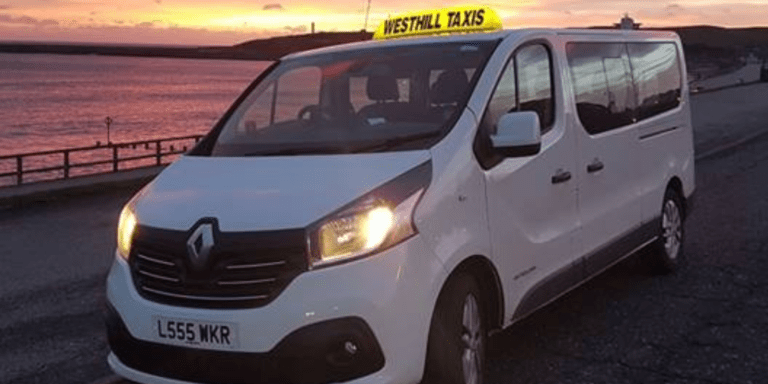 Affordable taxi hire in Westhill and the surrounding area. 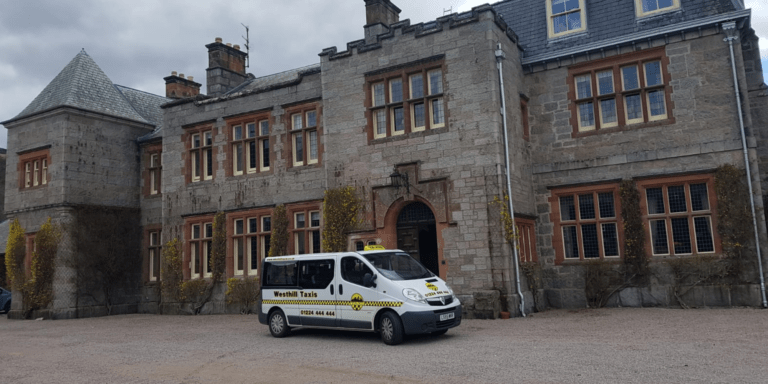 If you are looking for a professional taxi hire service, contact Westhill Taxis. We serve domestic and commercial clients in across Westhill, Kingswells, and the surrounding areas. Does not matter if it's a short or long fare journey. 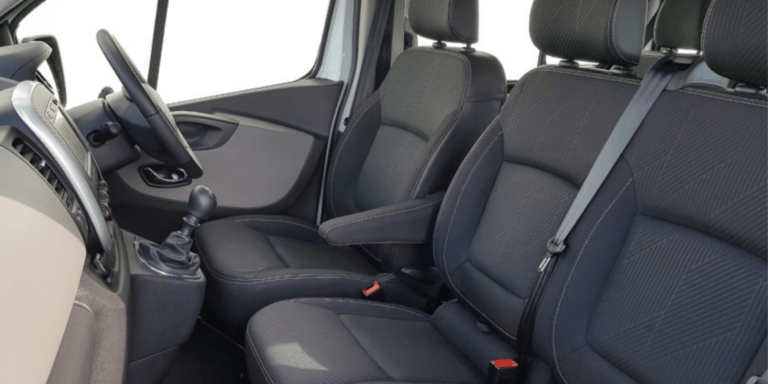 We have the vehicles, executive cars and minibuses to suit your needs. Whether you’re heading to airport or going on a family picnic, contact us. 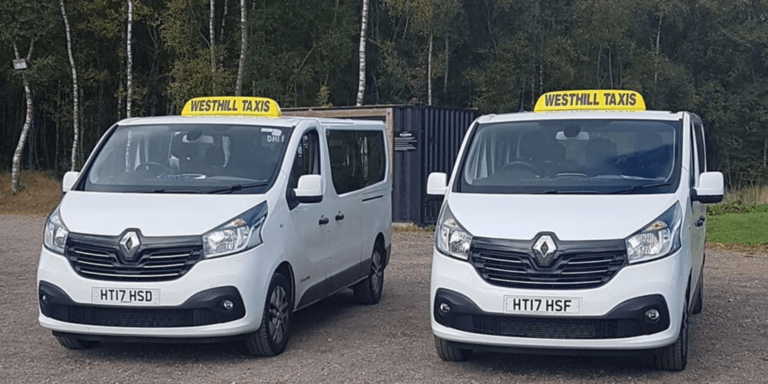 We are a locally run taxis service business and our exceptional service has made us a well-known taxi company in Westhill. We take pride in our customer service and most of our business comes from repeat customers. 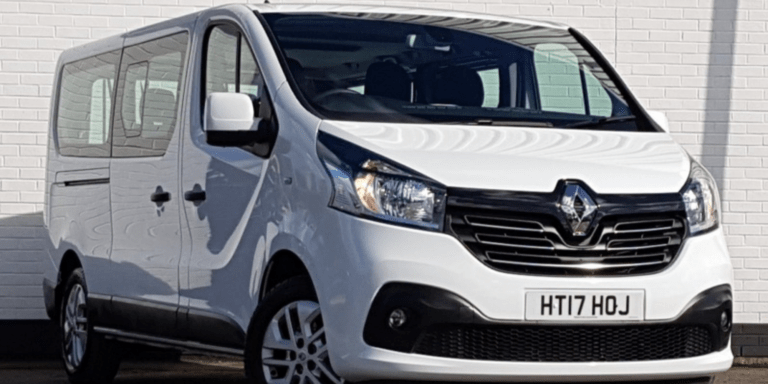 You can rely on us and what's more you can hire us at an affordable price. 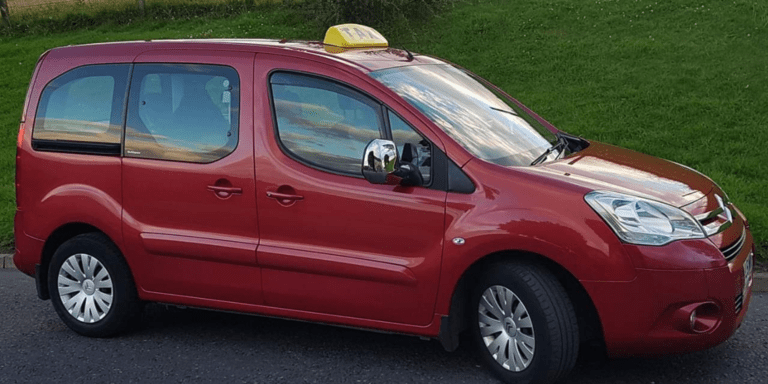 To hire a taxi or minibus and enjoy a comfortable ride, contact our friendly and reliable drivers today.